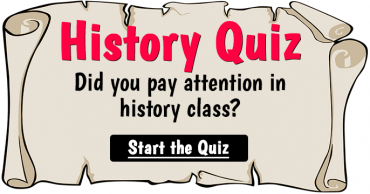 Can you beat this History Quiz? 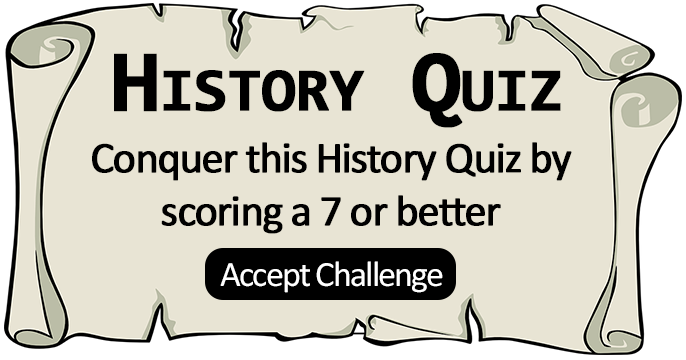 hard History Quiz – Are you smarter than average? Score at least a 7/10 to proof it! 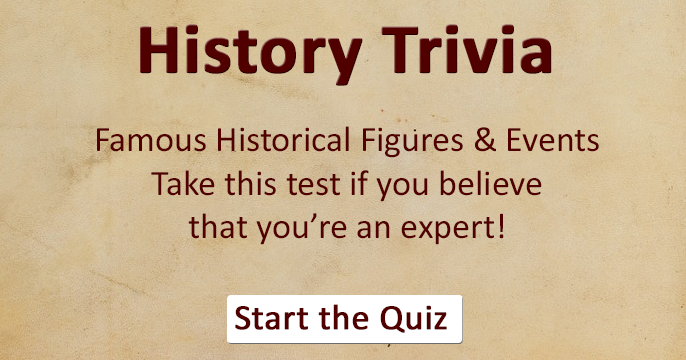 Who was the first US President of the 20th century? 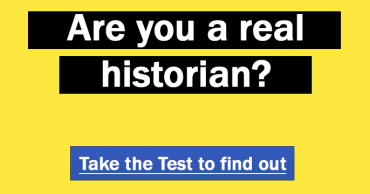 Who did Gavrilo Princip assassinate? 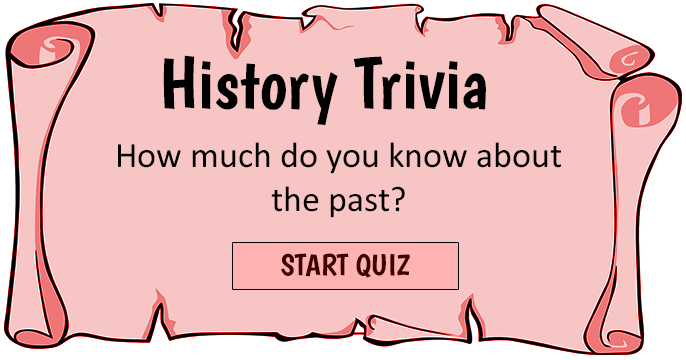 In what year was the construction of The Berlin Wall started? In what year became Fidel Castro President of Cuba? Germany's attack on which country forced Britain into World War 1? 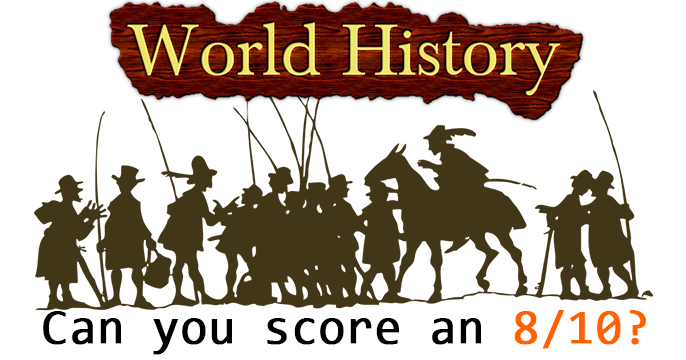 Which Scottish leader was named the "Guardian of Scotland" in 1297? On 24 August of what year did Mount Vesuvius destroy the cities of Pompeii, Herculaneum and Stabiae? From whom did the US purchase Alaska? Who wrote "The Time Machine" in 1895?